The Le Chéile Schools Trust now comprises the schools of thirteen religious congregations. The aim of the Trust is to carry on the legal, financial and inspirational role of trusteeship that has, up to now, been done by individual congregations. It carries out the legal and inspirational role of trusteeship . This is a significant development in Irish education as the Catholic Church and the individual religious congregations renew and reformulate their commitment to Irish education. The main object of Le Chéile is the development of a vision of Catholic education and overseeing its implementation in the Schools, encouraging preservation of key aspects of the evangelical heritage of their founding Congregation and to facilitate the opening of new schools if and where the need arises and resources permit. In the case of non-denominational schools, the aim is to promote the integration of human and spiritual values that permit Catholic values to develop. The Congregations are currently responsible for 47 voluntary secondary schools and are trustees in 8 Community Schools. In September 2009 the Trust Office was established in St Mary’s Donnybrook with three officers. To find out more about the Trust Office, the congregations and their schools, click on the menu bar to the left. 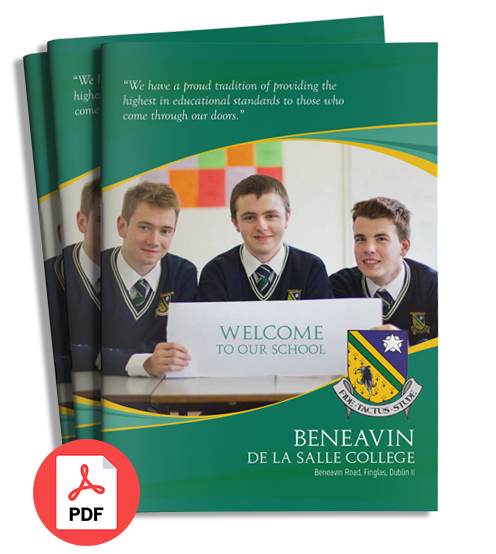 To find out more about the vision of the Le Cheile Schools Trust and why it was established watch a video by clicking on this link.